HARARE – President Emmerson Mnangagwa risked fresh public wrath on Monday after hiring a luxury jet from the United Arab Emirates – his third inside a week – to fly him to South Africa. The Airbus A319-119CJ Elite, which landed in Harare at 2.47AM on Monday, left Harare just after 3PM with the Zimbabwe leader on board. It landed at Lanseria International Airport just outside Johannesburg at 4.40PM. Mnangagwa is attending a SADC Solidarity Conference on Western Sahara, which has been occupied by Morocco since 1975. The conference will confirm the region’s support for the decolonisation of the occupied territory and for the holding of a referendum on self-determination for the Saharawi people. Mnangagwa’s spokesman George Charamba said on Sunday that the Zanu PF leader had avoided using Air Zimbabwe because it was short on aircraft and he did not want to inconvenience passengers. “If you’re to look at the opportunity costs, you’re bound to agree with us that hiring an aircraft for the president is much better than going through all those challenges. Key to this, the scheduled flight will have to change its time to suit the president. This is dangerous for any airline,” Charamba said. Air Zimbabwe’s scheduled service to Johannesburg left Harare at mid-day on Monday, and Mnangagwa would have suffered an inconvenience of just three hours by flying with the national airline. On Thursday last week, Mnangagwa hired an Airbus A318-112(CJ) Elite from Dubai with registration A6-CAS at an estimated cost of US$200,000 based on the owners’ US$12,500 hourly rate. 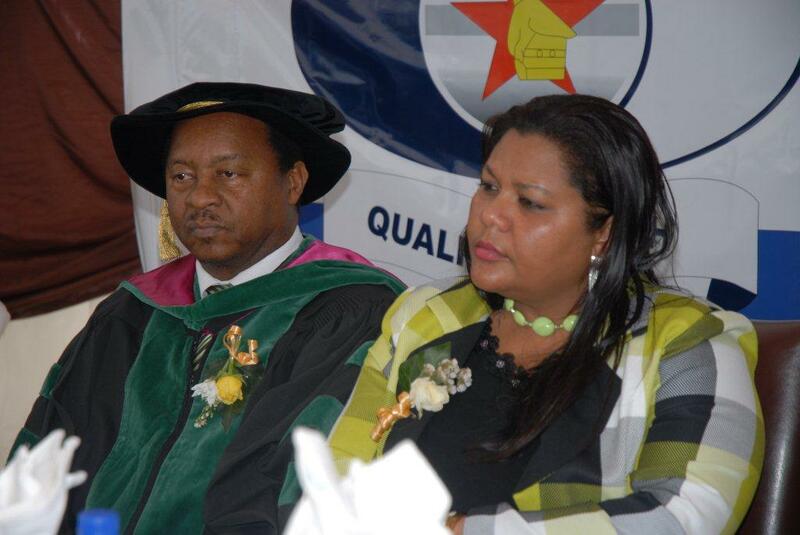 The plane only took him to Bulawayo from Harare and back – a round trip of about 80 minutes. Charamba, explaining the decision to hire the jet, told The Standard newspaper that the main reason it had been brought down was to take Mnangagwa on the trip to South Africa, saying it worked out cheaper to take a week-long hire. However, ZimLive can reveal that A6-CAS flew back to Dubai in the United Arab Emirates on Saturday evening, on the same day that Mnangagwa took a smaller aircraft, believed to be a Dassault Falcon 900B, for a trip to Angola. 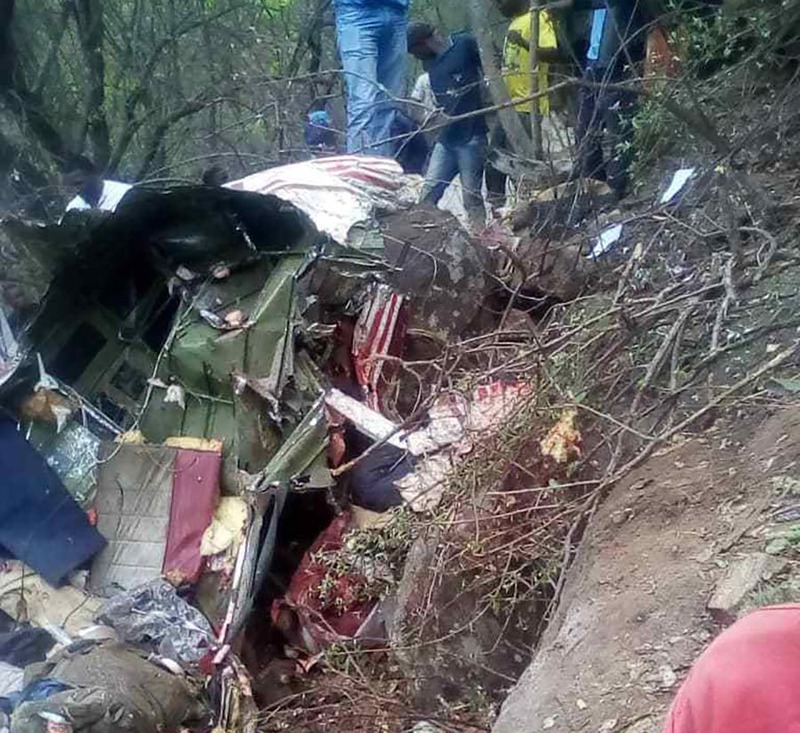 Charamba said the smaller jet had been “availed by a well-wisher for use by the President in attending to the disaster that befell us”, referring to Cyclone Idai which the United Nations says killed at least 259 people in eastern Zimbabwe. Mnangagwa had not flown in the jet on a visit to Manicaland last week “because of the state of our aerodrome”, Charamba explained. MDC spokesman Jacob Mafume told ZimLive that Mnangagwa, who has faced public criticism for his love for travel on expensive private jets, would rather be anywhere else than Zimbabwe. “People are using their bare hands to dig for their relatives in the disaster hit districts of Chipinge and Chimanimani, but the man who runs the country keeps finding scarce foreign currency to hire private jets,” Mafume said. “SADC has not yet held an emergency summit to respond to the cyclone which has killed over a thousand people and left tens of thousands homeless in Zimbabwe, Mozambique and South Africa, but they are happy to convene a solidarity conference over far-flung Western Sahara. The visit to South Africa is the 30th foreign trip Mnangagwa has undertaken by private jet, and his third to South Africa, since assuming office in December 2017. 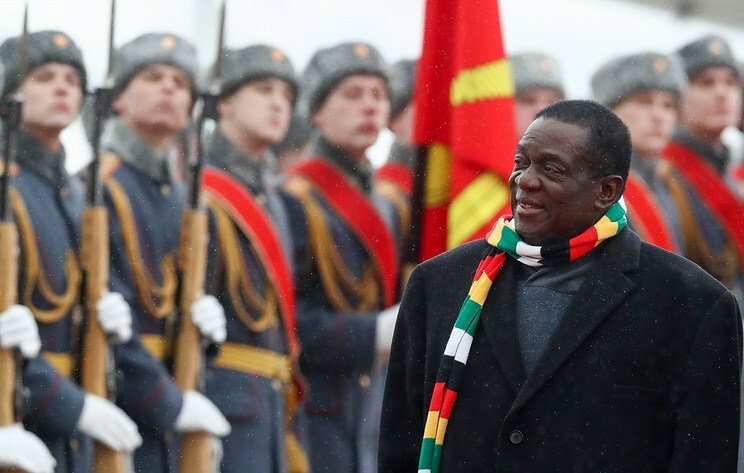 The seven-year-old Airbus A319, which Mnangagwa picked for his latest trip, is thought to attract roughly the same hire charges as the Airbus A318 which flew him to Bulawayo, although costing more overall because of airport fees in South Africa and flying hours. The aircraft is owned by Rotana Jet Aviation.